To help the exporters recover their losses due to ongoing political unrest, the central bank has slashed 1.0 per cent interest on its export development fund (EDF) scheme for the next six months. Under the amended rules, exporters are allowed to get such foreign currency loan through commercial banks on payment of 1.50 per cent interest instead of 2.50 per cent earlier. 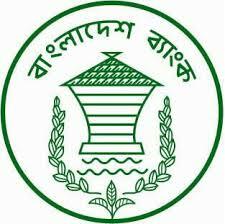 The Bangladesh Bank (BB) issued a circular in this connection Sunday and asked the commercial banks to follow the revised interest rate on the EDF scheme from the date of issuance of this circular. The BB’s announcement came after a meeting with the country’s business leaders particularly from apparel and textile sectors held in the central bank, reports the Financial Express (FE). 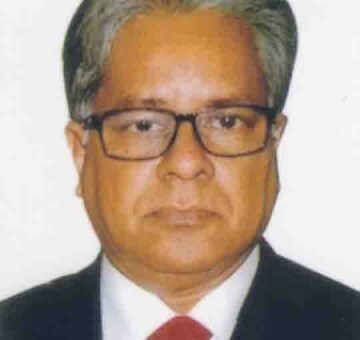 .Atiur Rahman, governor of the BB, presided over the meeting while the business delegation, led by Kazi Akram Uddin Ahmed, president of the Federation of Bangladesh Chambers of Commerce and Industry (FBCCI), attended it. 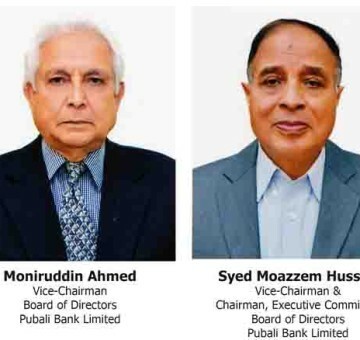 The business leaders urged the central bank chief for taking necessary measures to offset huge losses after months of serious disruptions to their businesses owing to the ongoing political turbulence through providing policy supports. 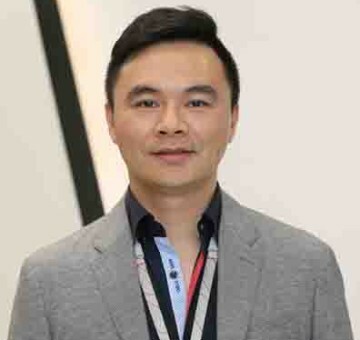 They also sought relaxation of the rules and regulations relating to loan classification and rescheduling along with post import financing like loan against trust receipt (LTR). On behalf of the banks, particularly private commercial banks (PCBs), the FBCCI chief urged the BB as well as the government for taking necessary measures to cut corporate tax on banks and financial institutions. Mr. Akram also proposed that such corporate tax could be brought down to 40 per cent from the existing level of 42.5 per cent to offset their losses. The central bank assured the business leaders of taking pro-active roles to facilitate the readymade garment (RMG) industry, the highest foreign currency earning sector in Bangladesh. 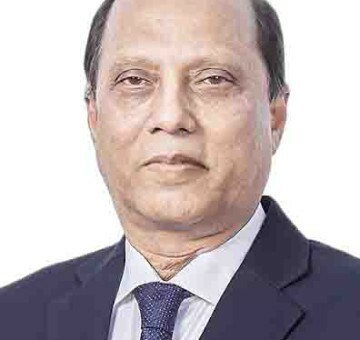 “We’ve slashed the 1.0 per cent interest rate on EDF scheme in line with the business leaders’ requirements,” SK Sur Chowdhury, deputy governor of the BB, told the FE. He also said the central bank may provide policy support for rescheduling of loans on case-to-case basis to overcome their losses due to the ongoing political unrest. “Both capability and credibility of the commercial banks will be hampered if there is wholesale relaxation of loan rescheduling rules” the deputy governor stated. He also said the central bank will help the businessmen overcome the problems through providing policy supports if the government allocates fund. 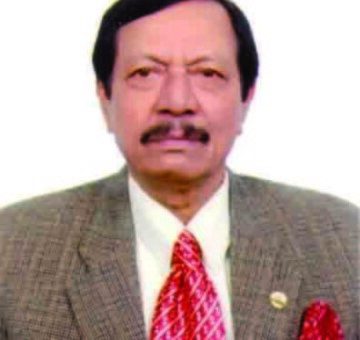 “We must thank the BB for slashing the interest rate on EDF scheme,” Atiqul Islam, president of the Bangladesh Garment Manufacturers and Exporters Association (BGMEA), told the reporters after the meeting. He also said the governor assured that the central bank will inform them about their demands after discussion with the government. Talking to the reporters, the FBCCI chief said the banks would not be able to provide such financial support to the apparel exporters unless the government cuts the corporate tax for the current fiscal year. The apparel sector, which accounts for about 80 per cent of the country’s total export, has been under tremendous pressure since October, following frequent spells of blockades and shutdowns, enforced by the main opposition parties.